Mohsen is a business advisor, holding a BAcc. and a Bachelor of Commerce majoring in Business and Commerce. 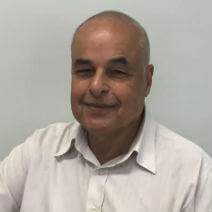 Mohsen has many years of business experience in Canada and in the Middle East. Mohsen speaks English, French, Italian, and Arabic.